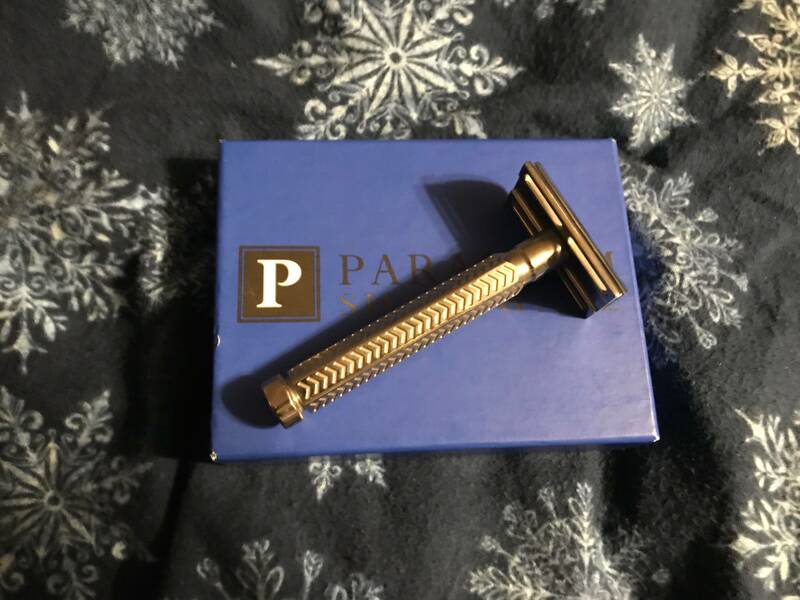 I have for sale a beautiful Paradigm Ti 2 razor. I'm sellingfor $385 shipped in the US. 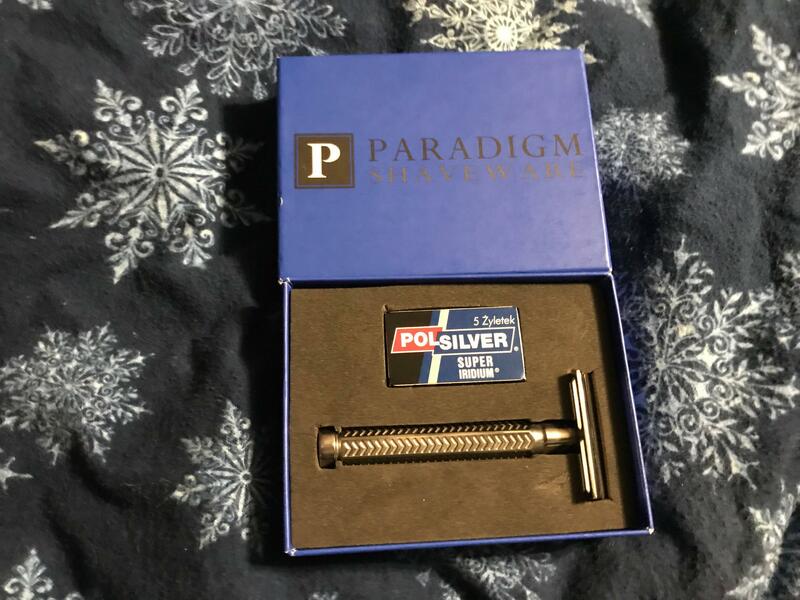 Will trade for a Wolfman razor or Wiborg brush. I can't remember, was the ti2 the more aggressive one of the two? (01-29-2019, 11:46 PM)Gravity Wrote: I can't remember, was the ti2 the more aggressive one of the two? The Ti1 is the more aggressive razor.